kayak rental reservations, airport shuttles, vehicle rental, party schedule, races and events. Breakfast, Lunch and Dinner meal deals and a la carte menu all day. Backpakers and dirtbag kayakers paradise. 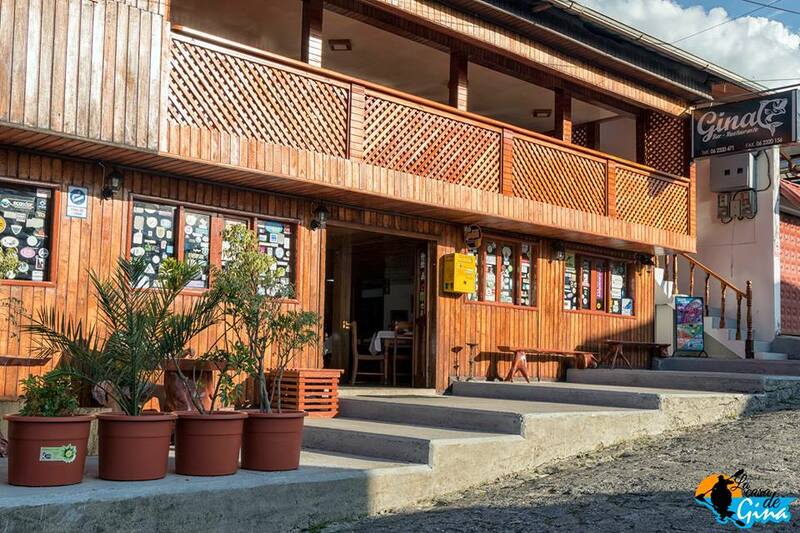 Upon arrival to UIO airport you have options, get Home to Baeza rite away or stay over night at a chill spot and take the bus ride the next day. ecuadorpaddling@gmail.com to confirm your pick up shuttle upon arrival. 2- Lots of flights arrive late at night, you can stay near the airport, and hop in a bus the next morning: Hit this guy up to get picked up upon arrival and next day you can walk to the bus stop to get to Baeza or Baños really easy, that's we chose this one. 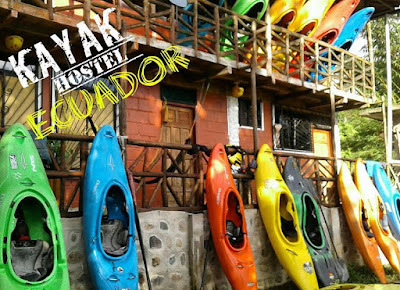 The best hostel near UIO Quito airport, great service, quiet, safe, shuttles for kayaks and bikes, birdwatchers or any adventure, tell them you found them on this website to get a special rate. $25 for 1 person $35 for double room, 15$ airport shuttle pick up with kayaks or not, . ARIE is a great host and will drive in 40 minutes after landing on a big Land Cruiser usually with a bike on top that makes it easy to spot him. If you take longer he will be doing laps or come in try to find you. a little map to give you an idea what to expect of traveling around here. BAEZA DAILY KAYAK SHUTTLE : Sign up on the white board in the morning before 9:00, we'll have the best options available and set up shuttle for your crew. Leave your logistics to us, ask for lodging, shuttles, guides or what ever you need to us. For shuttles from Quito to and from the whitewater kayaking meccas of Baeza, Tena, Baños, Macas and Santo Domingo , or anywhere else in the Country. Baeza is around 6000feet (2000 meters) above sea level is an amazing area for boating, you will feel the elevation for the first couple days, nice cool weather, bring a pair of jeans and a rain coat. Water levels are generally always good here but your next stop is 2 hours farder down the hill. 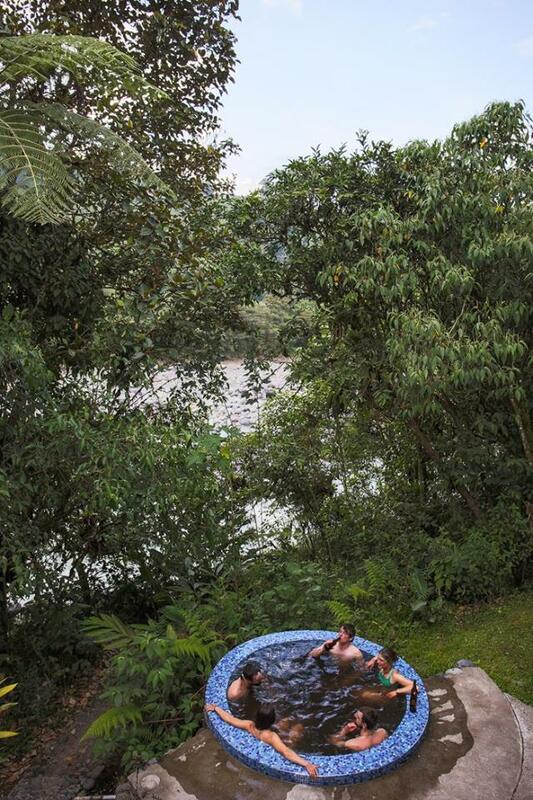 Tena where you will find the tropical warm jungle around the 1500 feet (500 meters) asl. rivers are significantly warmer, shorty top or skin to the wind paddling. The sweet spot!!! 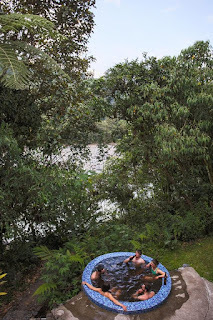 Check out the River LODGE on the QUIJOS river. Cabañas 3 rios, started as the "Small World Adventures" lodge, and now is open to public. Kayak Rentals, Shuttles , Organic food kitchen, Bar and is also the take out for Lower Cosanga , and put in for the Chaco Canyon. 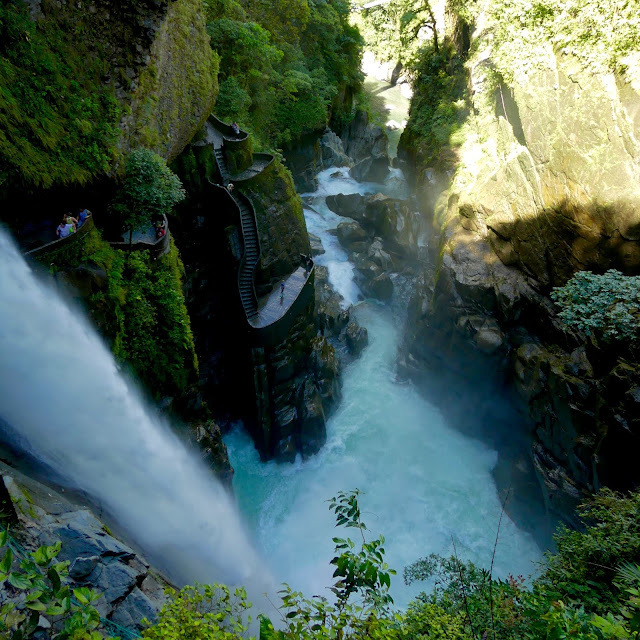 Close to the Oyacachi as well. Everyting in one spot. You can go hang you hammock at Abby's , outside showers and river front just outside of town. lodging is not a problem here there is town of nice spots, but here is a link to a river front, camping optional, beautiful and safe spot, ABBY'S Bed and Breakfast, this is the best spot around Baños . Backpakers and Dirtbag kayakers on a budget can cook and sleep outside, camping and hammacking is epic. Rite next to the Upper Miss, between Archidona y Tena. Stay with BUBU and Gabriel , your hosts for the weekend. Chill and safe spot, on your way to the JONDACHI, Misahualli ( MISS) upper and lower. The Best option to stay when in Tena, 10 minutes out of town 5$ taxi, Breakfast option included and kitchen available. Boats, Food, Shuttles, everythgin you need in one spot. Hostal Casa Blanca. Trust me on this one, you'll be breathing straight mold if you go somewhere else. 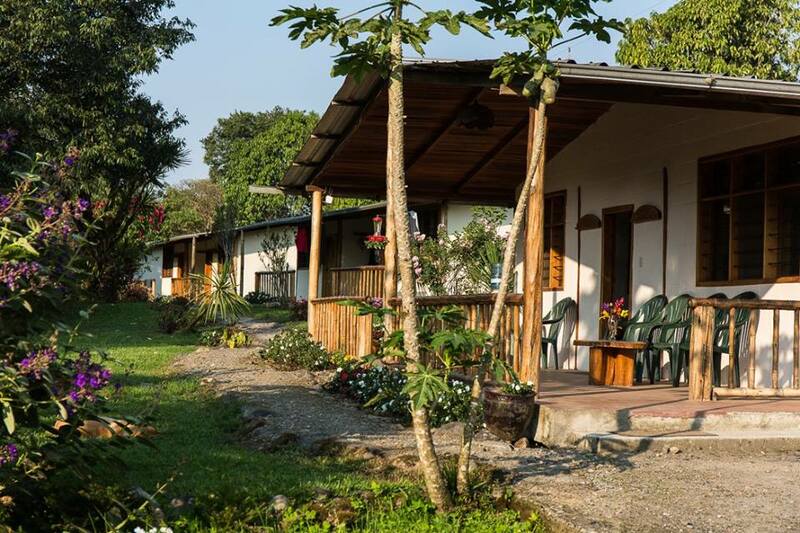 You are across the street from the best restaurants and bars in Macas, and just couple blocks from a big market where it will be easy to hire a truck everyday for different missions in the Area. Even if you choose to run the Upper Upano you may want to stage here cuz there is nowhere to stay up in the little towns of 9 de Octubre or Zuñag. SANTO DOMINGO KAYAK HOSTAL: Santo Domingo Offers a whole bunch of Hotels and Hosterias, for all kind of budgets. 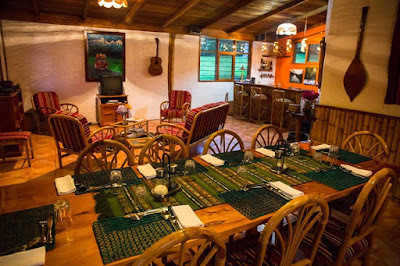 The best is HOSTERIA LOS COLORADOS , rite next to the Toachi River just outside of town. Mention you are coming with our groups and they will hook you up with a good deal. No reservations needed unless you rolling with a large group. Clean, Safe, they are the Nicest people you can find, very helpful, next to the river, and walking distance of the Bus Stop.